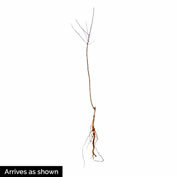 Sugar Pearls Apricot Tree | Gurney's Seed & Nursery Co. 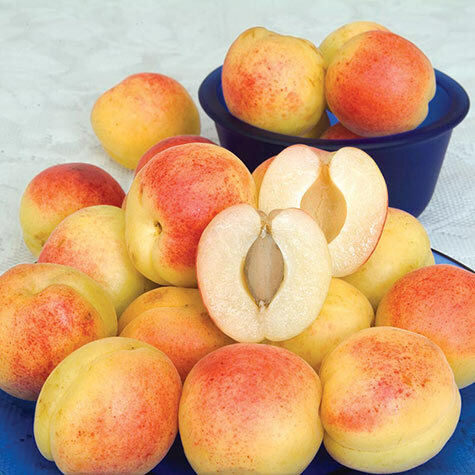 Comments: Unique white-fleshed freestone apricot. Honey sweet rich flavor, unparalleled by any other stone fruit. Very quick to bear fruit. 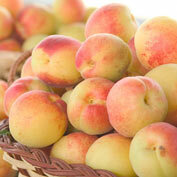 Blooms later than other apricot varieties and avoids frost damage. Plant with another late blooming variety to ensure high yields of fruit.